Premier Apple reseller Power Mac Center aims to enhance the creativity of Apple product users by making full use of their products (iPhones, MacBooks, etc) in film-making. The Cinemansanas Awards is a digital short film competition for students and professionals. 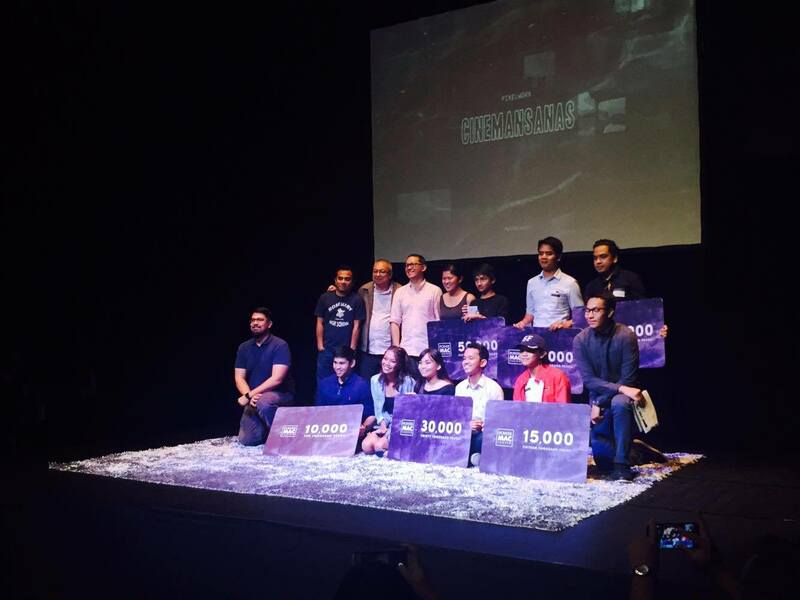 The awarding ceremony and screening was held at the Power Mac Center Spotlight in Circuit Makati. Pixelworx brand ambassadors who also happens to be big names in the film industry served as judges for this year's competition. Headed by screenwriter and multi-awarded author Ricky, he is joined by indie filmmakers Mario Cornejo and Monster Jimenez, and director Yam Laranas. Aside from judging the competition, they also facilitated a series of workshops in film-production, cinematography, direction, editing, and scriptwriting to assist the finalists with their "obra maestras." This was supported by tutorials for iMovie, GarageBand, and Final Cut Pro X. 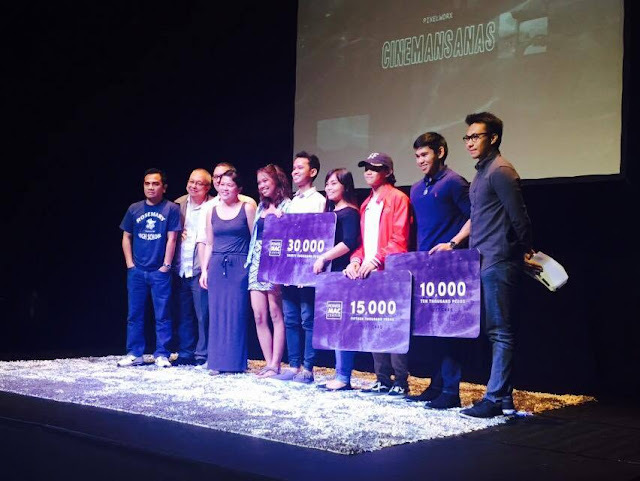 "The entries to this year's Pixelworx competition showcase the talent and resourcefulness of Filipino artists. We are honored to introduce the visual storytellers who truly rose up to our challenge of filmmaking using Apple devices only," said Marketing Director Joey Alvarez. Power Mac Center and Pixelworx awarded three winners each of the student category and professional category during the awarding ceremony. Winners took home Power Mac Center Gift each and the winners also had their chance to have their films screened during the program. More power! An online voting was also opened for Pixelworx People's Choice Award. The entries that made it to the finals are now uploaded on Power Mac Center's YouTube channel. Entries with the most number of likes by May 19 will be announced as the winner on May 20, 2016. 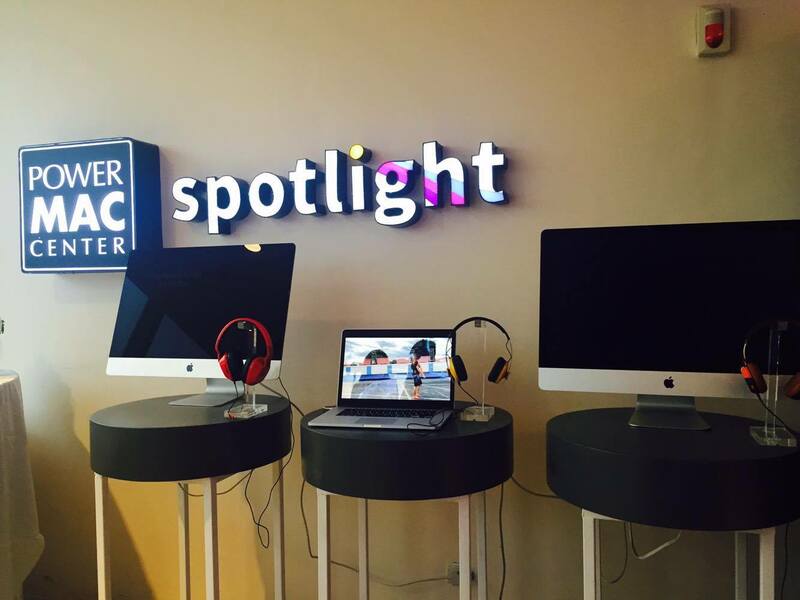 You can watch the videos here --- YouTube: Power Mac Center. Cinemansanas is the second advocacy of Power Mac Center's Pixelworx in recognizing artists who are not afraid to move beyond the limit of their creativity and experiencing that unknown region. 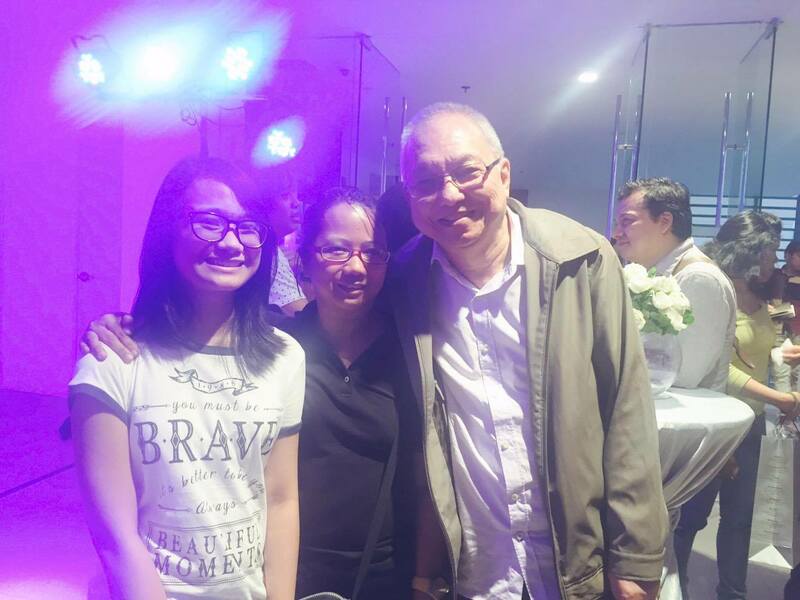 Here's a picture of me (viva manilena), my daughter, and Ricky Lee! Unknown to many, I also took up a series of scriptwriting workshops years ago and had my chance to me mentored by Sir Ricky Lee. And as what Ricky Lee said during the Cinemansanas Awards, filmmakers and scriptwriters (and everyone) are lucky nowadays because making a film is now easy unlike before when you have to have a film camera, then bring your unedited film to the editors, etc. Now, you can do it right at the comfort of your home, using your iPhone, MacBook, Mac.